It may not be the most natural sight in the world to see someone riding a bike uphill without doing any pedaling, but those who own an electric bike will be completely at home with this concept. An electric bike sometimes called an e-Bike is simply a normal bike with a motor attached. 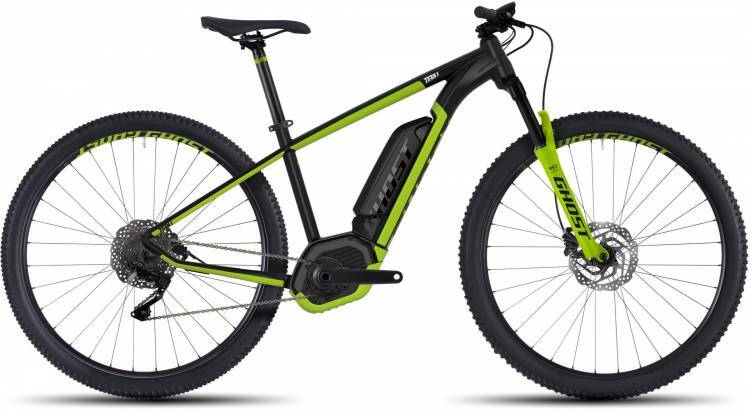 Click here to find more about electric bike. This motor can come in many different sizes, even ranging to a full-blown moped-style engine for those who want a little whoosh to their ride, but what stays common among all electric bikes is the ability and choice to pedal if one so wishes. Along with the motor comes a rechargeable battery which typically fits fairly inconspicuously somewhere on the bike. These days the batteries are typically light-weight and very efficient allowing the rider to go up to 30 miles quite easily before pedal power is the only option. You may be thinking well where on earth I can find somewhere to charge my bike but charging stations are popping up everywhere as a bikes gain in popularity. You may even see Boris Johnson riding an e-bike on his way back to Parliament after the introduction of electric bikes to London's Bike Hire Scheme. There is legislation governing bikes in England so if you were thinking of taking to the road please be aware you must be at least 14 years of age and that your bike isn't capable of going more than 15.5mph on battery-power alone. If you're pedaling like crazy and going downhill, you're completely within the law and probably having a great time.